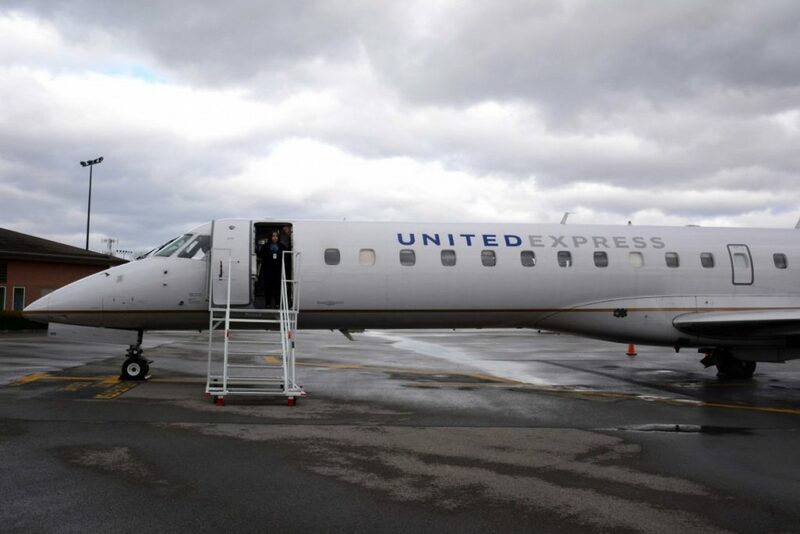 Home > News > Welcome to the Jet Age! 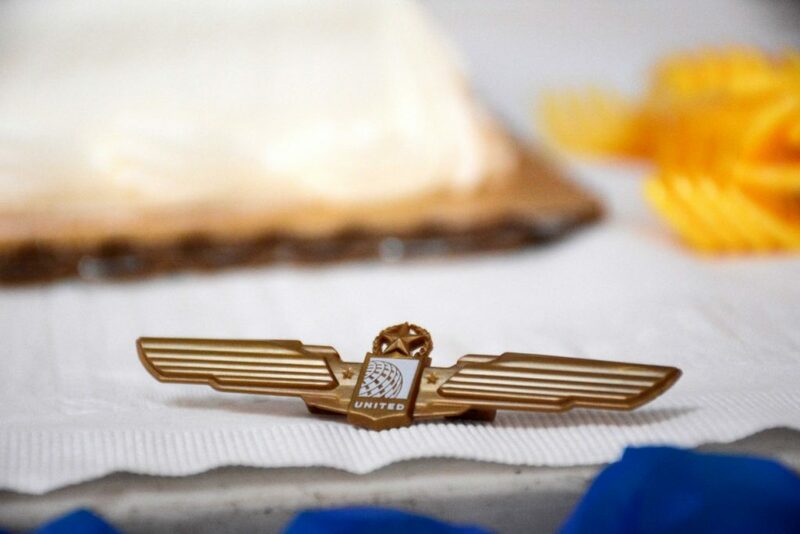 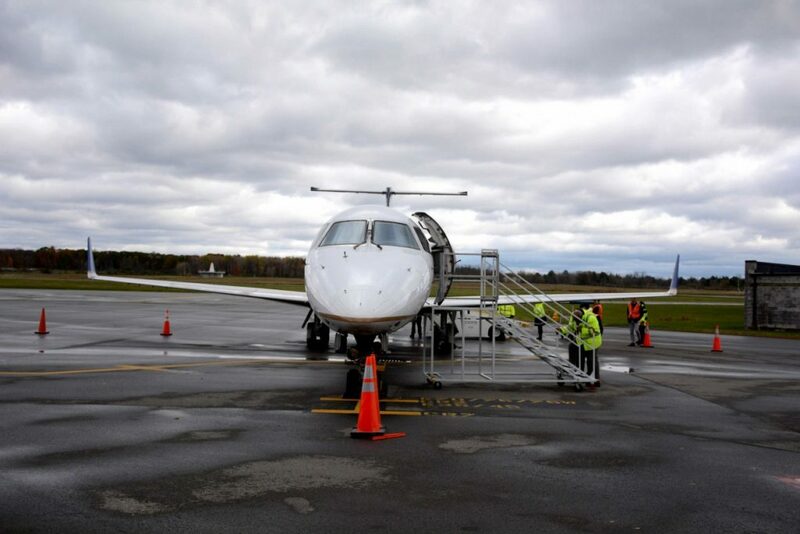 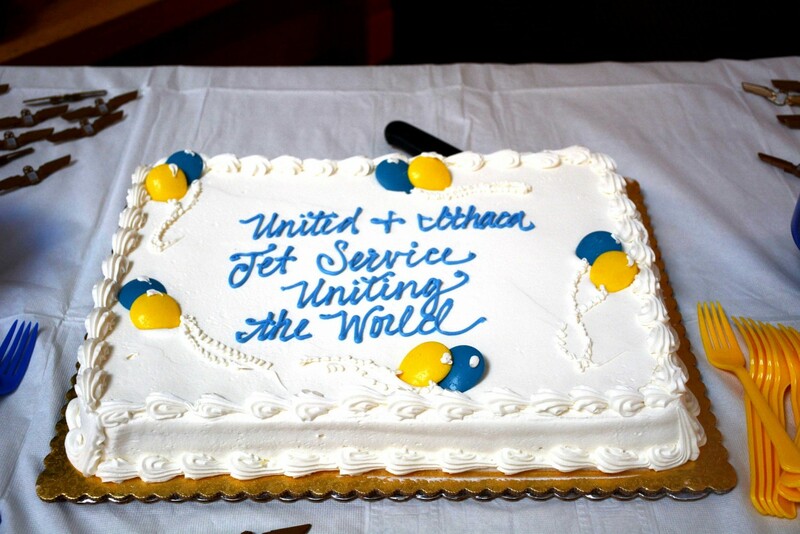 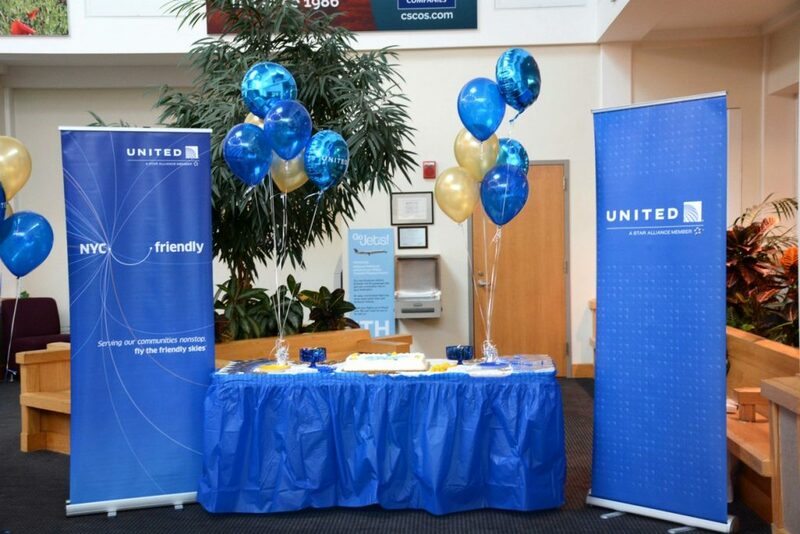 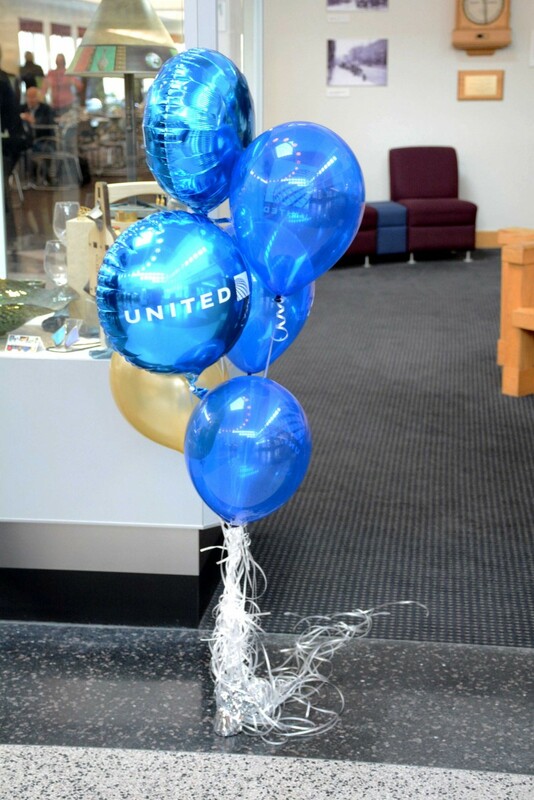 On Monday we celebrated the arrival of United Airlines jet service at Ithaca Tompkins Regional Airport (ITH). 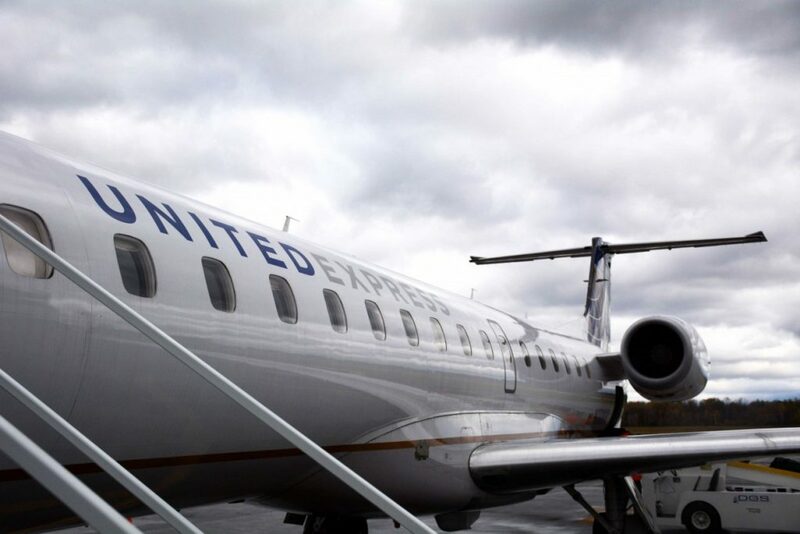 Since early October, United Airlines has been serving ITH with Embraer 145 jet aircraft (ERJ 145) as part of a service upgrade program. These fifty-seat jets have replaced the existing 37-seat turboprop planes to accommodate increased passenger demand at ITH. 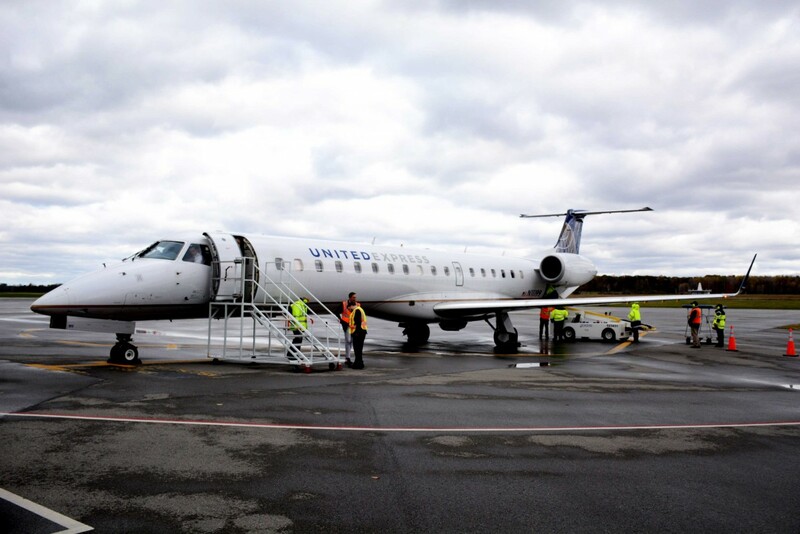 With the introduction of the ERJ 145s, ITH now has an all-jet service to each of its three hubs.